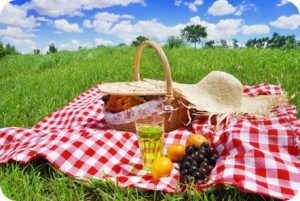 Now that we’re edging towards summer season, fingers crossed we will have some lovely sunny weather and we know what that means – picnic time! Picnics are a great way to enjoy the outdoors with your family and they make a nice change from sitting inside at the dinner table. 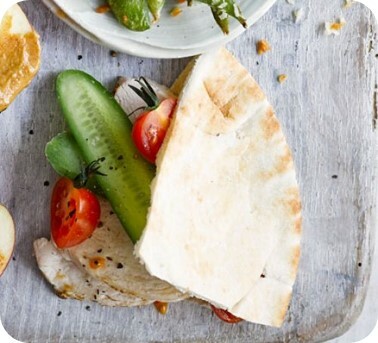 Whilst enjoyable, it can be quite puzzling trying to decide what should be in the picnic hamper – sausage rolls, scotch eggs, sandwiches…there’s so much choice! 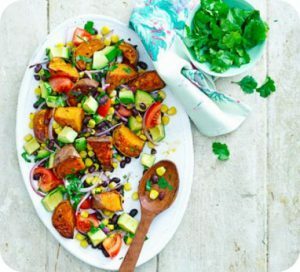 Well, we’re here to share some of our favourite, easy to make dishes perfect for a summery picnic to take make that worry melt away. Houmous – perfect for dipping carrots, pepper and celery sticks! 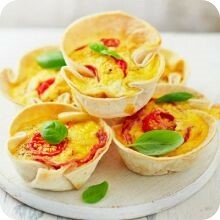 Having an Egg-cellent Healthy Easter!Enjoy a theme day with us! There’s only a few days left to order!